The United States Tennis Association (USTA) has announced a five-year broadcast deal with Amazon giving the tech giant exclusive rights to the US Open Grand Slam in the UK and Ireland. The deal is reported to be signed for $40 Million. The rights were previously held by multinational broadcaster Eurosport, which had sub-licensing deals with pay-TV giant Sky in the UK and Ireland. 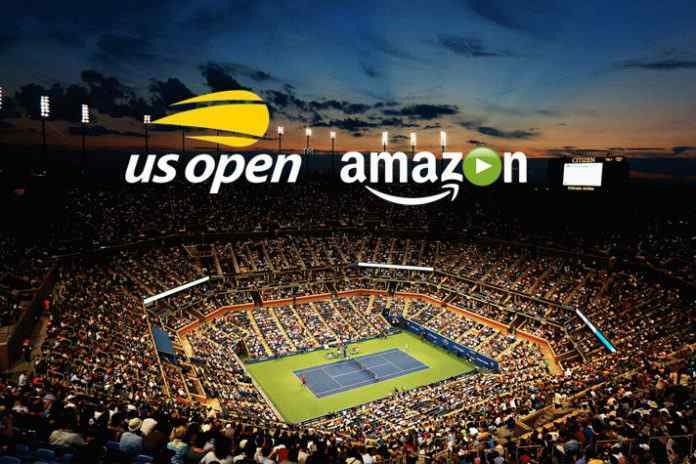 However, when Eurosport announced in November that it had extended its pan-European rights deal for the US Open, the deal excluded the UK and Ireland, paving the way for Amazon to make its move. The agreement represents Amazon’s latest addition to its portfolio of sports rights, following a deal in November for the men’s ATP World Tour from 2019 to 2023. In May last year, Amazon also finalised a deal to offer Eurosport channels via Prime Video in the UK. Given that Eurosport holds rights in the UK to the Australian Open, the French Open and non-exclusive rights to Wimbledon, Amazon will now be able to offer all four of tennis’ Grand Slams. As per the deal, Amazon Prime Video subscription service will carry live and on-demand content to Prime members in both territories at no additional cost. 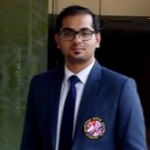 Next articleUnwarranted hurdles cost CSK, Daredevils ₹11 crore ! !